New townhomes, Cary, NC, Wake County, NC. Piper’s Grove is offering spacious two car garage townhomes with the convenience of a first floor guest room. These homes are designed to impress with stone and brick exteriors and Hardi Plank siding. Located just minutes from Cary Towne Center, downtown Cary, Swift Creek Shopping Center and more! 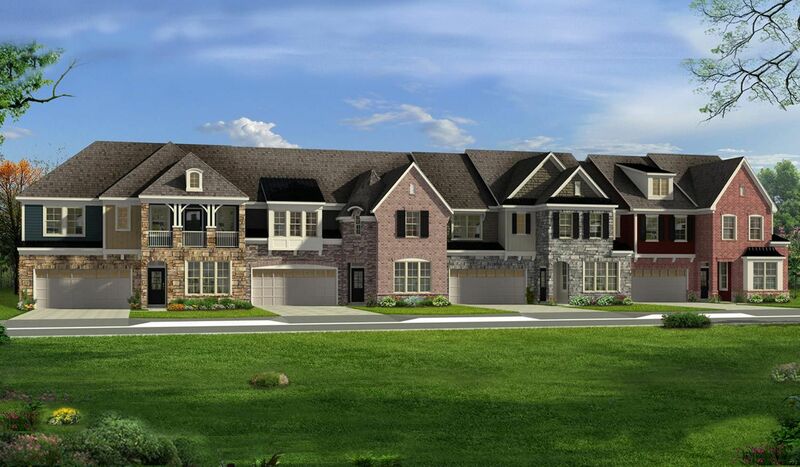 This exclusive neighborhood has wooded homesites along with sidewalks, and greenway access. Basement homesites available!